Ice Cube or or E-40? The Pharcyde or Hieroglyphics? This Friday, Complex Oakland asks partygoers to pledge their allegiance to their favorite half of the Golden State at the first annual Bay vs. LA dance party. If you aren't sold already, organizers threw in another twist: the venue will be completely silent. 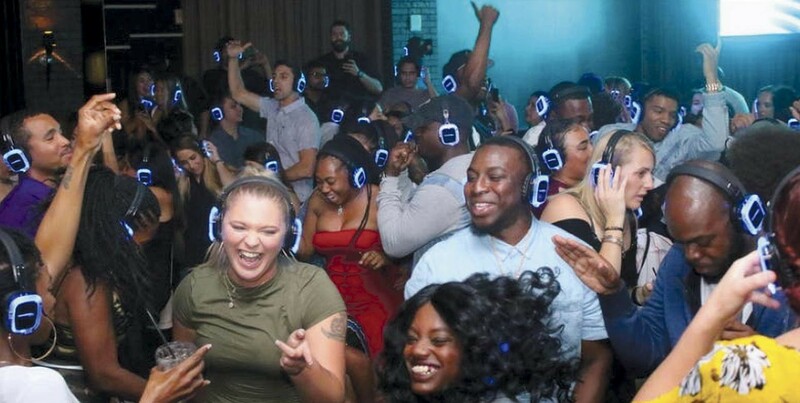 Three DJs spinning RnB hits from names like Aaliyah, Usher, and Omarion and trap bangers from Future, Migos, and Cardi B will complete for the attention of partygoers, who can tune into the different sets on a pair of wireless headphones. Attendees need only bring good energy and open minds. Headphones are provided.